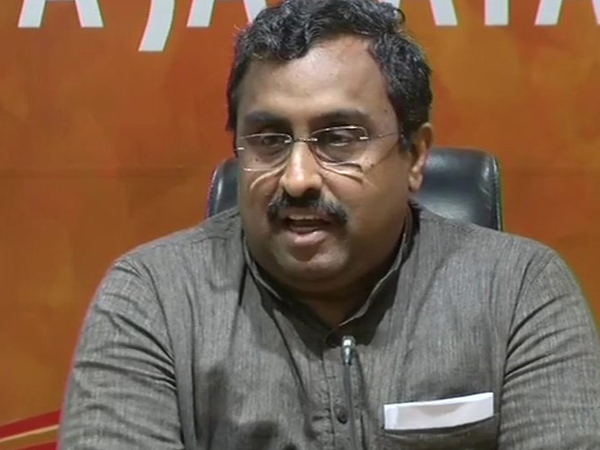 The Bharatiya Janata Party (BJP) on Tuesday pulled out of alliance with Mehbooba Mufti’s People Democratic Party(PDP) in Jammu and Kashmir. The differences between the BJP and the PDP cropped up following the governments’ decision to resume anti-terror operations in the state, which were suspended during Ramzan. The PDP had 25 MLAs in the Jammu and Kashmir Assembly, while the BJP had 25.